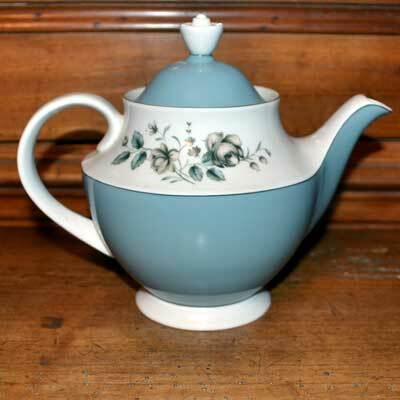 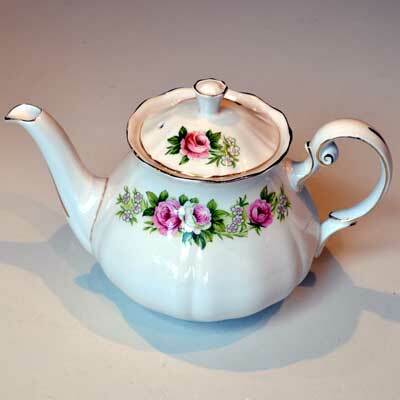 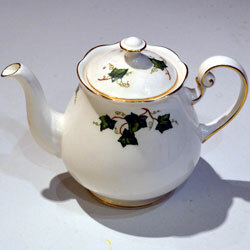 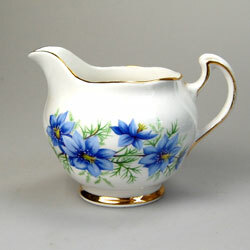 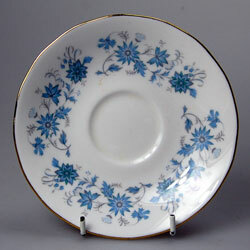 Colclough Amari pattern 6699. 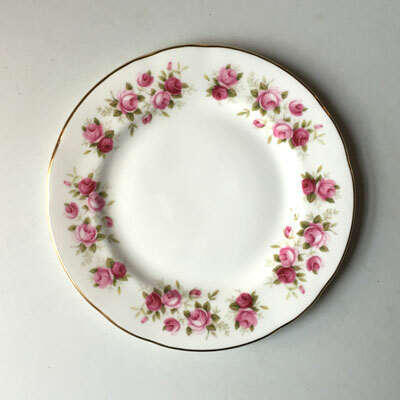 Production dates are not available. 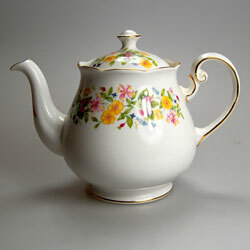 Only ever seen tea wares. 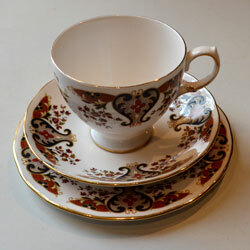 Colclough Amoretta Red & White Roses Bone China Tea Cup, Saucer and Tea Plate Trio Pattern 7906 Very pretty vintage bone china trio made by Colclough in their Amoretta pattern around 1962. 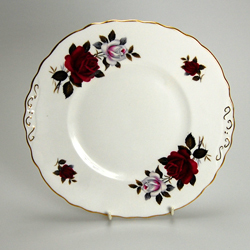 Decorated with red and white roses and finished with a gold trim. 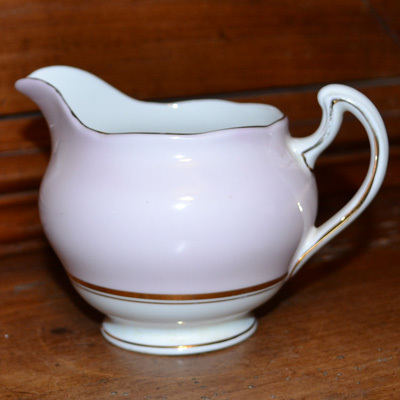 Colclough Braganza pettern 8454 started in the 1970's and continued up to 1996. 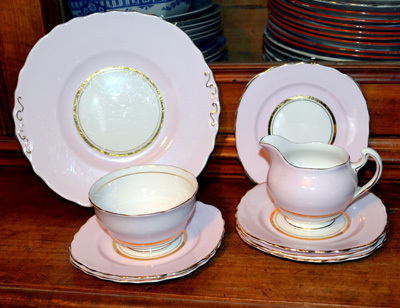 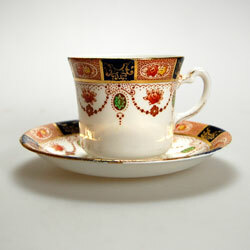 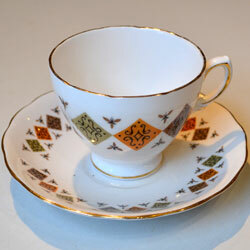 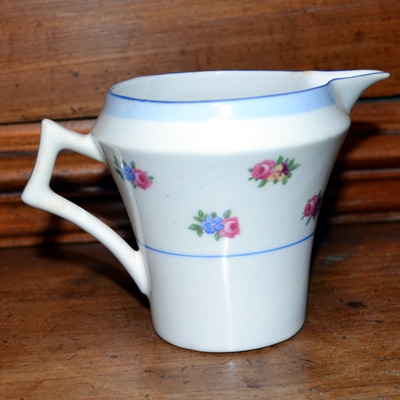 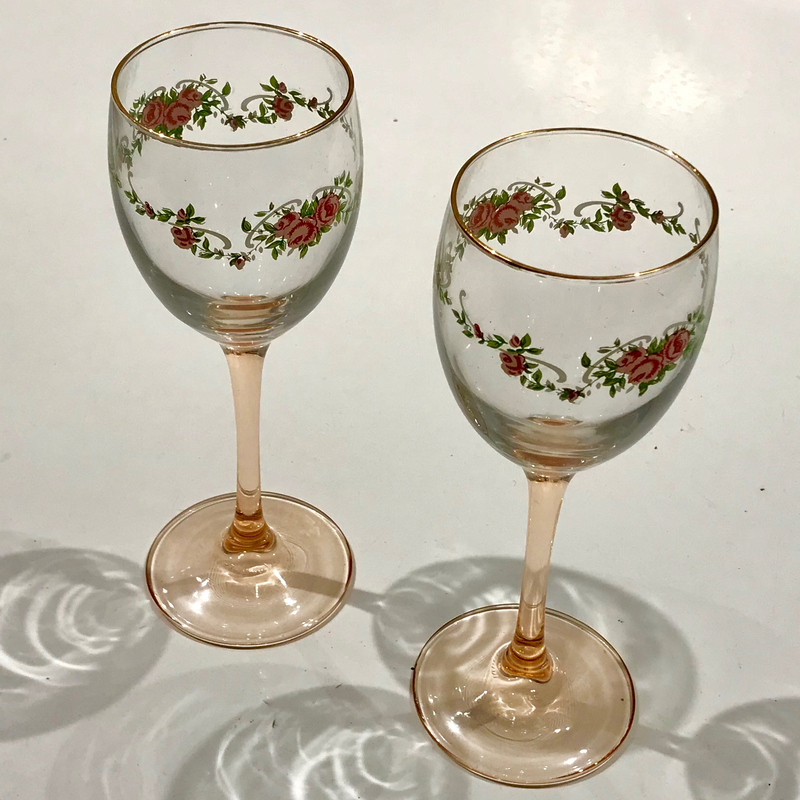 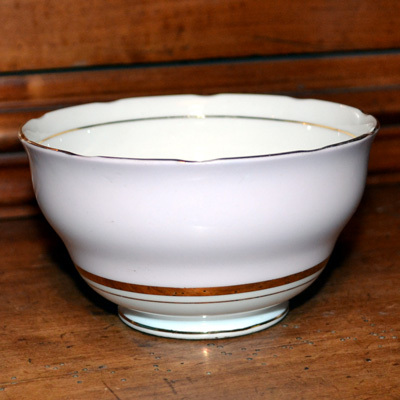 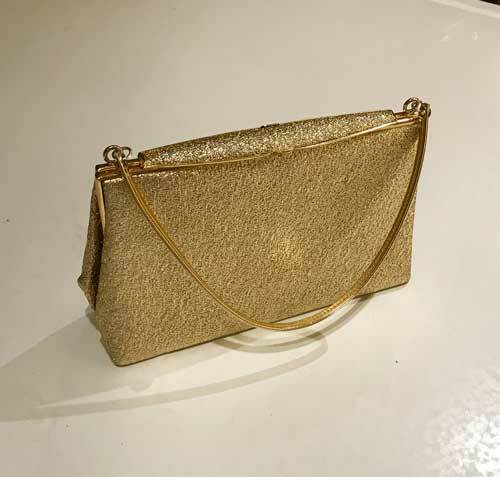 Colclough Harlquin from the 1940-1950 ere in pink ballet with gilt. 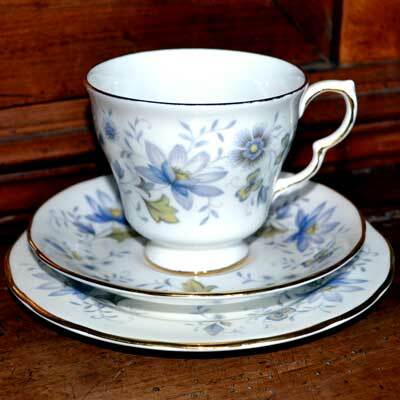 Colclough Hedgerow Vintage Bone China Very pretty bone china produced by Colclough in the early 1960s in their Hedgerow pattern. 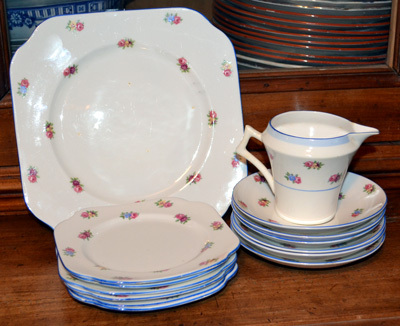 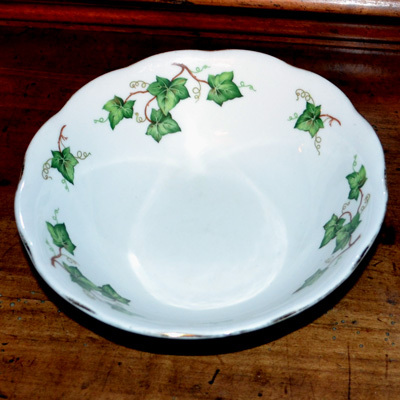 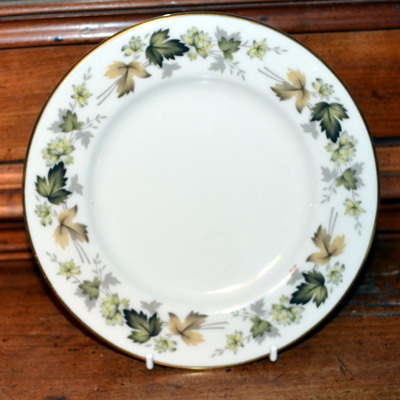 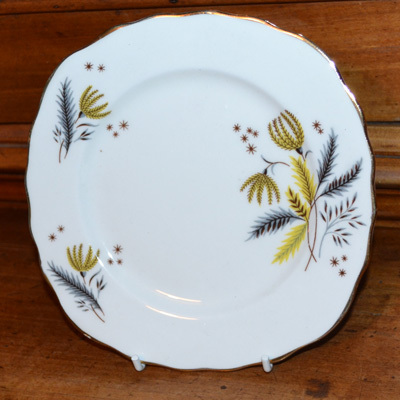 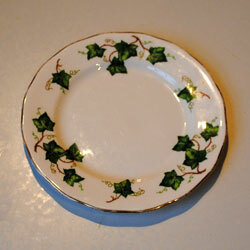 Colclough Ivy Leaf Vintage Bone China Cake Plate / Sandwich Plate Pattern 8143 and 6787 Started in the late 1940's, produced until 1996 Different shape tea cups made over the years.Tea and Dinnerware available. 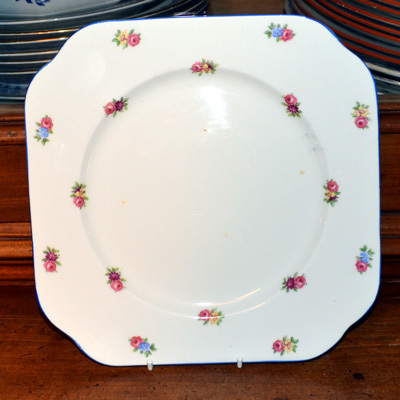 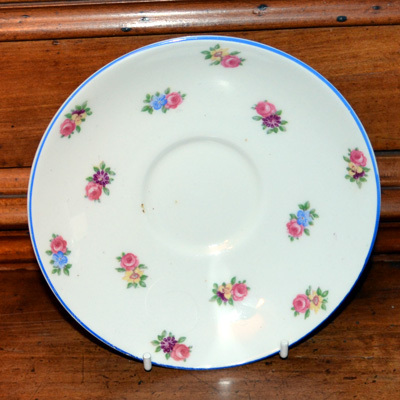 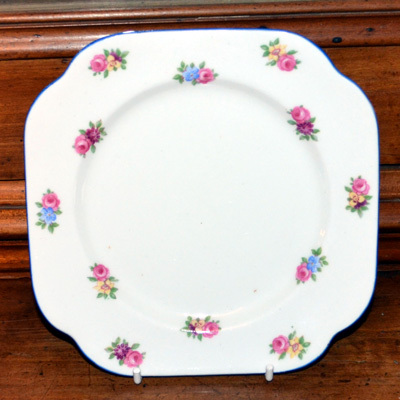 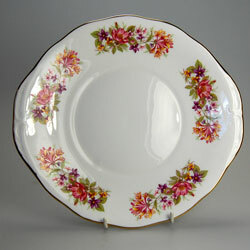 Colclough bone china Cascade Roses pattern side plate 6 1/4"